When this Prophecy regarding the birth of a “Son” was vouchsafed, the Promised Massih (as) naturally thought and interpreted and recorded as much that it was fulfilled in the personhood of his son Mirza Bashir Ahmad Sahib (ra) (1893-1963). This illustrious son of the Promised Massih (as) possessed a brilliant mind and applied himself to a range of spiritual matters and produced scholarly treatises and writings during the Khilafat of his elder brother, Hadhrat Khalifa Sani Mirza Bashir-ud-Din Mahmud Ahmad(ra) (1889-1965). 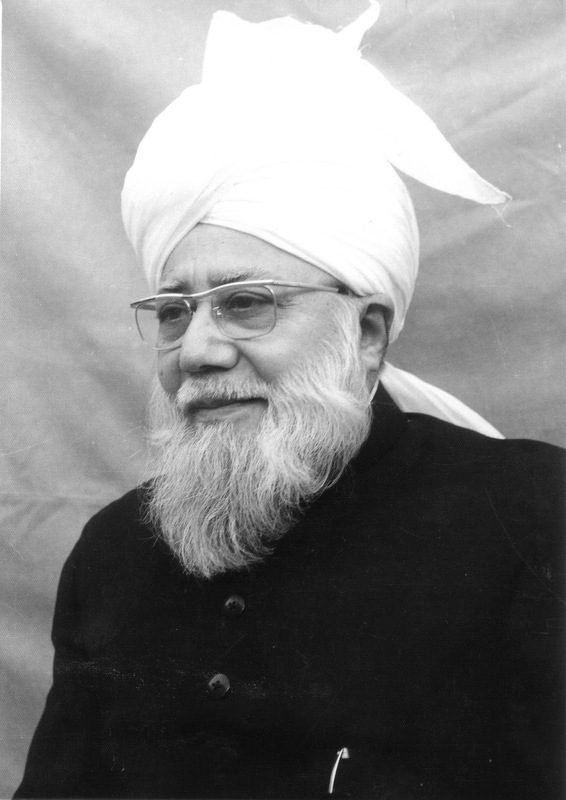 Ahmadis respect and recognize his spiritual and scholarly contributions to the cause of Islam with the title “QAMARUL ANBIA’U” in their writings/publications. The fulfilment of the Divine Prophecies may take different forms and shapes in different eras. It may be fulfilled in more than one time and space as per the wish and Will of Allah. As the Holy Qur’an famously indicates, ‘Tell them that signs are with Allah’. [HQ, 6:110] He shows whatever sign He wills. Man has no power to force a sign from Him. It is instructive to note that we have amongst us a Chosen Messenger of Allah in the person of Hadhrat Munir Ahmad Azim Sahib (atba) of Mauritius who has been raised for continuing with the mission of the Promised Massih (as). His mandate is crystal clear: ‘Arise and Create a New World’, or “to demonstrate the transformation of a world” to borrow the phrase preferred in the original prophecy/Divine revelation. In the last decade of his active Divine Mission, Hadhrat Khalifatullah has received many Divine spiritual titles in honour of his exalted spiritual station, including the title “QAMARAN MUNIRA”. Some aspects of the Prophecy regarding the appearance of the “Moon of Prophets” may have been fulfilled in the past, yet its completeness in its unique dimensions and in its entirety will take place only with time. 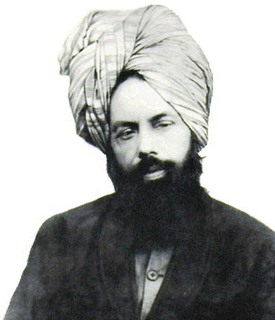 It comes to fruition only with the appearance of a Divinely-raised Messenger of Allah who shall literally and figuratively resemble and reflect the original message of Islam as taught by the Holy Prophet of Islam (sa) along with the additional explanations offered by Hadhrat Ahmad (as). Those who care to peruse the speeches and writings of Hadhrat Munir Ahmad Azim Sahib (atba) in the last decade or so would be astonished to see the record. They would be wonder-struck by the remarkable continuity and similarity of those messages with the style and substance of the preaching of the Promised Massih (as). All Praise Belongs to the Almighty Alone!